Alabama and Auburn are both off Oct 28th! What will you do with your free Saturday? Join us for an outdoor family mini session in the Village of Providence! Melissa will be creating portraits on Oct 28th ONLY. She will NOT be doing any studio or custom sessions this year. Investment: Session fee is $50 and the minimum order is $225. See below for the special collections that are available for this event. NOTE: Melissa will NOT be doing any studio holiday portraits or custom sessions this year. To reserve your session with Melissa on Oct 28th…. 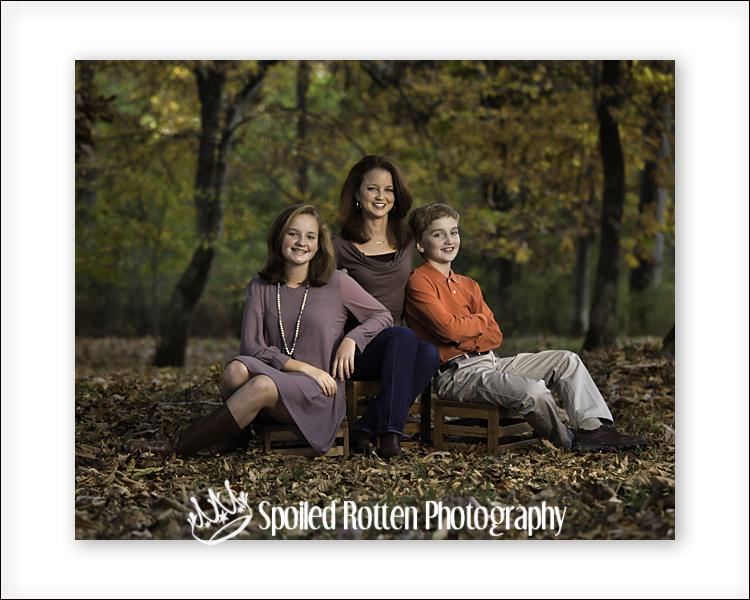 Package A – $850; 1-16×20, 2-11x14s, 2-8x10s (or smaller) and ALL digital images from your session printable up to 16×20. 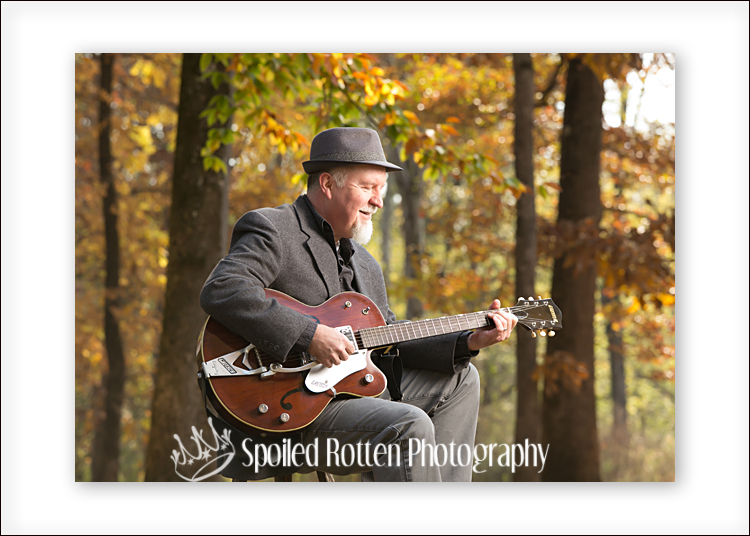 Package B – $650; 2-11x14s, 2-8x10s (or smaller) and ALL digital images from your session printable up to 5×7. Package C – $450; 5×7 of each image and digital file of each image printable up to 5×7. Package D – $450; 8 – 8x10s (or smaller) and web images (not printable) of the 8 images chosen for prints and 3 digital files printable up to 5×7. 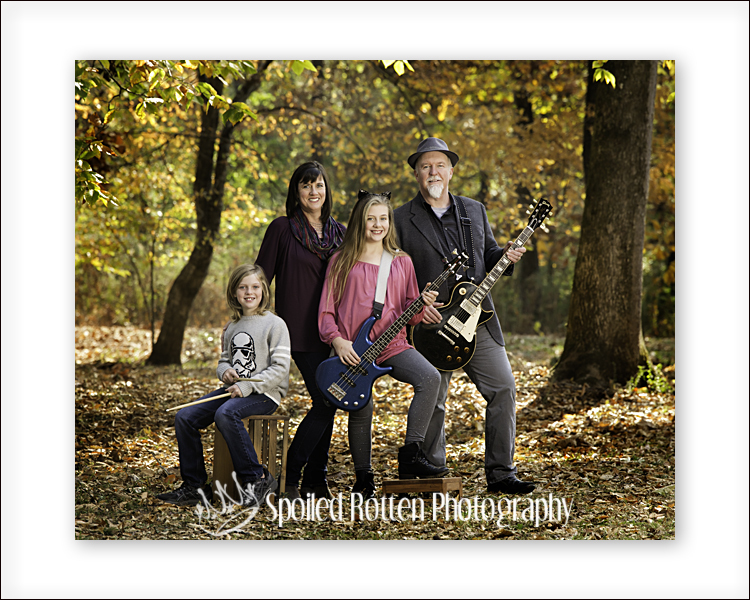 Package E – $225; 4 – 8x10s (or smaller) and web images (not printable) of the 4 images and ONE digital file printable up to 5×7. A la cart ordering is available too.. 8x10s and smaller $50, 11×14 – 150, 16×20 or 20×24 – 350, Painted Masterpiece Gallery wrap – $1,150. Digital images are available in packages, or $75 each. Ordering: You will be sent an access code to view and order your portraits online.